"The hospitality industry is in my blood; my parents currently run a bed and breakfast property having sold off their hotel business and my grandmother also owned a pub." Nicky Howard and her husband bought Pinfold Cottage in York as an existing bed and breakfast establishment but the previous owner relied solely on 'door knockers' for bookings. There were just three bookings lined up as they neared completion on buying Pinfold Cottage in York five years ago. 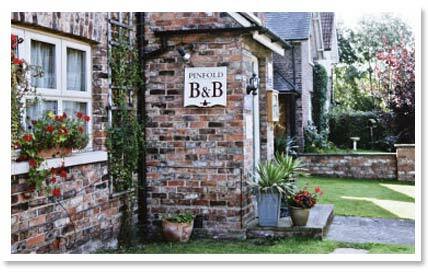 Although Nicky and her husband set up the website for their 4* bed and breakfast immediately (www.pinfoldcottageyork.co.uk), they only started offering online room booking a couple of years ago. 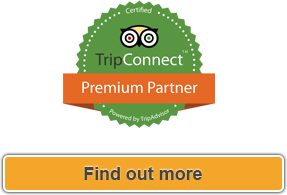 Having tried a number of services and systems, everything from LateRooms to GuestLink, they signed up for freetobook in the last few months. "We are saving money as there is no lock-in contract and we don't pay commission. 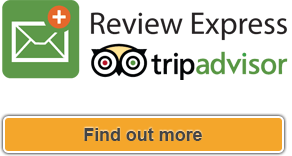 More than 80% of our bookings are now online," says Nicky. "Two things stand out for us, firstly the huge amount of time we save - it's literally just a couple of clicks from the email telling us of the booking to then forwarding the summary to the new customer. 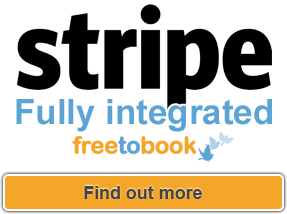 There are a number of online booking systems out there for you to try but for us freetobook's amazing customer care stands out from the bigger corporate (and more expensive) options, perhaps not such a surprise given it's an independent, family-run business... The biggest lesson learnt from our experiences? You HAVE to offer up online booking from your website these days … no-one wants or has the time to spend emailing or leaving voicemail these days, you will lose business if you don't! Worried about losing the 'personal touch'? Save that for when those confirmed guests arrive for their stay."